Well as I write this, the first shipment has arrived via East Midlands Airport. Sadly no KX3s, but we knew that was almost certain because there is a world back order of around 1000 pieces. Talking to some USA hams, they have been waiting several months. Stock arriving will be K3s, P3s and the 500W linear. Prices are being posted on our web site this week, but if you phone, we can give you them on the phone. We already have some items sold so there is a possibility we will be sold out pretty quickly on this shipment. You are welcome to place an order for the KX3 and we will put you on our list. But be prepared to have a wait of around 2 months. Finally, thanks for all the interest. I personally built a K2 about eight years ago and love it. I have tried to make prices as competitive as possible as I know how much Elecraft is loved around the world and it has long been my ambition to bring it into the UK. And please remember, we can offer our normal part exchange deals and you get a 2 year UK warranty on Elecraft. 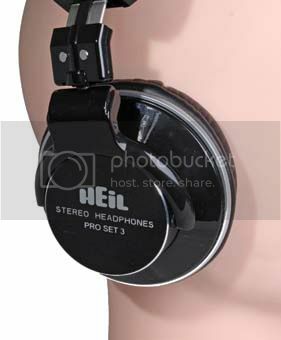 Having an interest in both ham radio and music, the arrival of the new Heil ProSet-3 headphones proved interesting in both directions. They fold down into a compact size, and with the trend towards wearing headphones on the move for portable music, this seems a welcome feature. They come with three detachable leads. One is dedicated to iPods and other Apple family products. whilst the other two are straight and curly respectively. All are terminated in 3.5mm stereo connectors and a 1/4″ adaptor is included. As soon as you put them on you notice the significant reductio in external sounds as a result of the close fitting acoustic earpieces. However, they are not heavy and I found them easy to wear for normal listening periods. The specification indicates that they have a nominal impedance of 32 Ohms, and they are certainly easily driven. My iPhone would have produced uncomfortably loud audio at full volume. What did please me was that there was no artificial bass produced from excessive EQ design at the low end. Something that you get too often on a range of headphones. Having said that. it was the bass that caught my attention. The low end response extended well down the spectrum, but the bass was always natural and firm. The upper frequency range extended well and close miked recording of drums and cymbals confirmed this. I suspect there is a slight rise in the response on the mid range. But the stereo placement seemed good and there was no fatigue. I can imagine these headphones being ideal for live recording or monitoring work. Certainly, for using with MP3 players, they gave a good account of themselves. 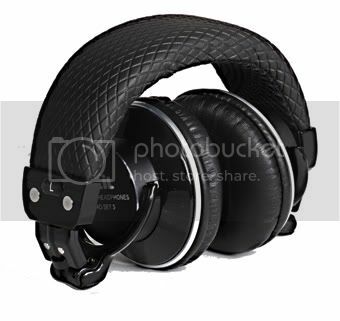 I also used them briefly in my music studio and they beat the pants off a pair of AKGs that I often use. 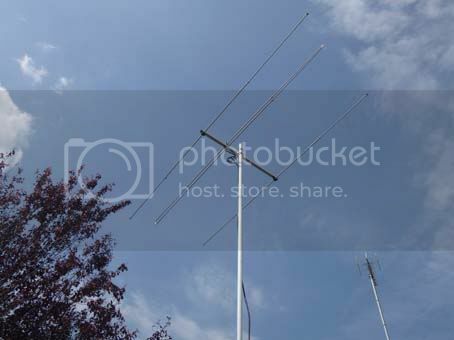 For ham radio use, they also work well. You don’t need the AF gain control turned up very far. If you open up the bandwidth on the receive side, you certainy can create some nice sounding signals. On CW they worked well for me, although some may question why you would ever need such a wide frequency range on CW? I think the straight answer to that is that you don’t but on the other hand if you want a pair of headphones that are well made, sound great on music and work well on SSB and CW, it’s a case of one fits all! The first arrivals will be the K3 100W transceiver, ready built and in kit form. The price includes UK VAT of 20%, import duty and clearance, and a European 2 year warranty. Part exchange is welcome and we will continue to extend this px offer to non working ham gear. The stock will be held in Hockley and shipped direct to you. 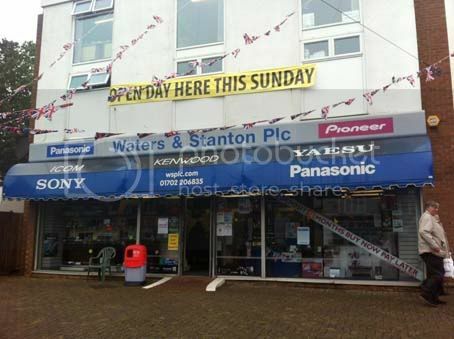 The projected retail price is £1999 for the ready built units. Kit price to follow. If you wish to be advised when available, then mail or phone us and we will update you as we approach delivery dates. Other models will come on stream in the coming weeks. Keep in touch. You are currently browsing the Waters & Stanton Blog blog archives for June, 2012.